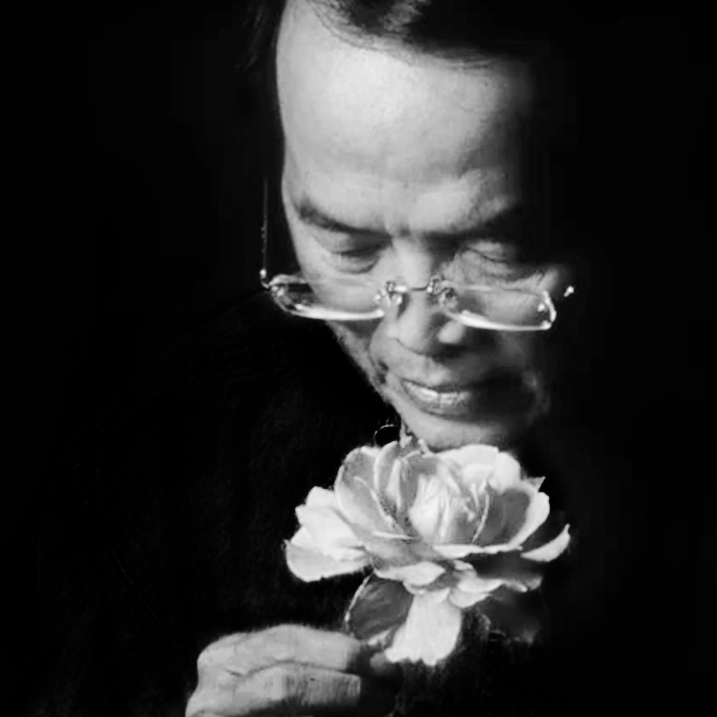 Rose hybridizer Ping Lim and his daughter, a graphic designer, reflect on the science and art of designing the most communicative of flowers—the rose. In the language of flowers, no one speaks more eloquently than the rose. A symbol for love and strength, the rose holds deep roots as a cultural icon, being both the flower of the Virgin Mary and the United States. From The Canterbury Tales (1478) to Shakespeare’s Sonnets (1609), Beauty and the Beast (1740), Dracula (1897), and Le Petit Prince (1943), the rose is embedded throughout the Western canon. Today, whether we are being born, wooed, celebrated, apologized to, or mourned, we are spoken to with roses. A rose speaks volumes, just as a painting speaks a thousand words. PaintTheTown™ boasts splashy, exuberant blossoms. Photo by Ping Lim. The challenge in communicating love is that there are many shades and forms of this complex emotion. And so we have the white rose of respect, the yellow rose of friendship, the pink rose of admiration, and the red rose of true love. But, of course, that’s not enough. What about, for example, the love you have for your annoying sibling? Rose hybridizers tackle this as a communication design problem, striving to design roses that speak to us and for us. To this aim (however elusive and endless it may be), rose hybridizers have developed more than 26,000 varieties. 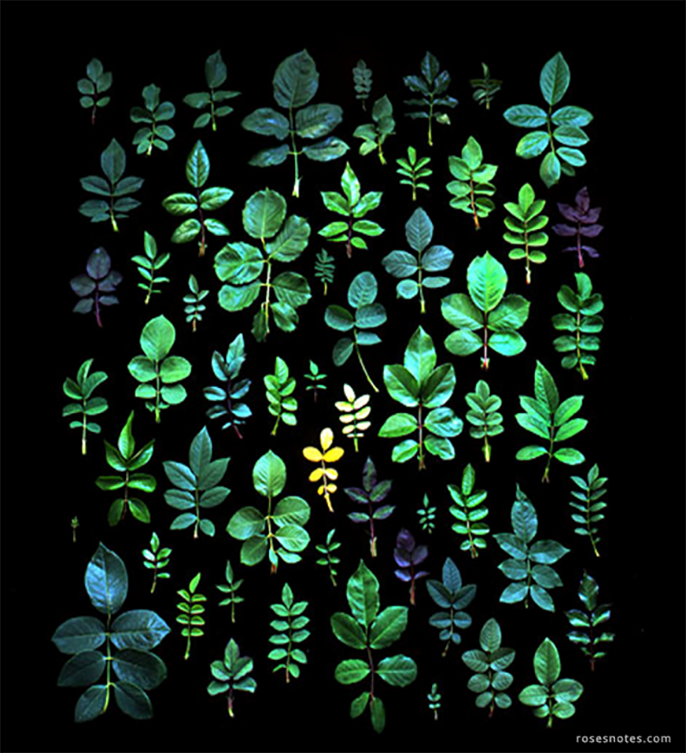 In this sense, these plant geneticists are not unlike graphic designers; there’s always another message to convey to the world, and there’s always more pleasure in innovation. So yes, it is now possible to express your love for your annoying sibling with a rose. It’s called CrazySister. CrazySister (left) and CrazyLove (right) push the boundaries of what we say with roses. Photos by Ping Lim. But just as screen size and resolution can affect a design’s form and function, the environmental context of a rose affects its end output. Global climate change, insect and animal pests, and human behavior can make the difference between a rose that is tossed to an Olympic athlete or one that’s tossed to the compost heap. Building responsive design for roses is now the mission of the modern rose hybridizer. And while there isn’t a scalable vector counterpart for hybridizing responsive roses, iterative testing is a critical component. It took 10 years, 7 phases, 5 trials, and 26 field sites to develop Love&Peace™, a rose recognized internationally for its reliable beauty, hardiness in diverse climes, fragrance, and disease resistance. Its name hints at what the flower visually says: Love and peace may take time (and carry thorns), but they are what universally color our lives with joy. 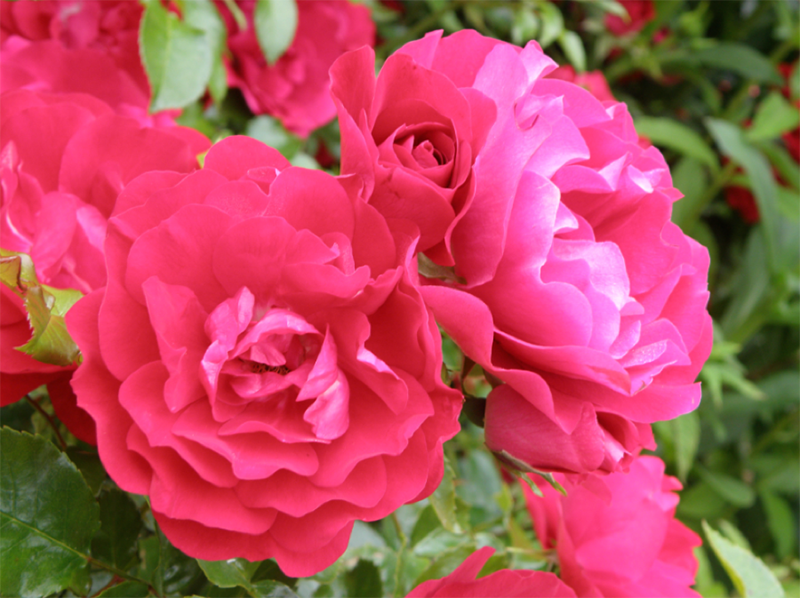 For commercial purposes, rose hybridization must be keenly user-centric. But who is the user? Roses are for everyone, of all ages, races, genders, lifestyles. They convey messages that transcend the need for words—or just makes words very difficult to find. A psychologist might categorize our hard-to-define experiences of how a rose looks or smells like as “ineffable qualia.” The problem here is two-fold: How do we design for users who cannot express what they desire, and how do we market what we design if we can’t exactly describe it ourselves? The first challenge is a classic one for innovators, and the second is one that wineries and perfume houses may sympathize with. The beauty and diversity of rose leaves. Photo by Carolyn Parker. Translucent, barely-there petals make this still-being-tested variety a delight to behold (left). The stripes and spots of Fiesta™ look like a shower of confetti and streamers (right). Photos by Ping Lim. While thornless varieties are popular for cut bouquets, the genetic tradeoff is that they tend to have less fragrant blooms. Thorny varieties are less popular choices for hungry animals, like deer (left). Not your textbook example of Mendelian pea genetics. 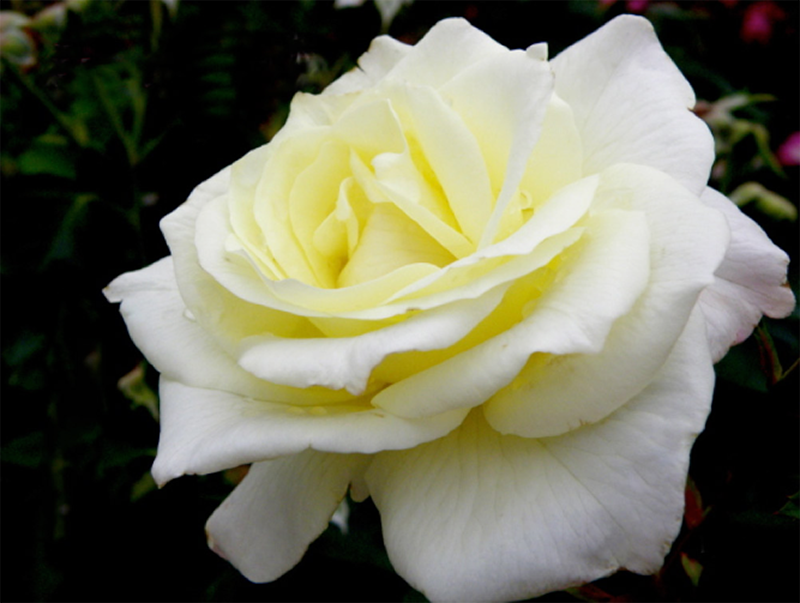 A cross between a white rose and a red rose can result in a half-white, half-red rose (right). Photos by Ping Lim. Like strong design, a strong rose should marry aesthetics with good user experience. Someone who just bought a rose bush won’t want to dig a 2”x2” foot hole and see the plant wither after a drought. So the rose hybridizer’s challenge becomes to design a backend so that the user experience is as foolproof and seamless as possible. An app developer works with programming code; a hybridizer works with genetic code. Using paintbrushes to create beauty, through pollination (left). Photo by Ping Lim. A rare, blue rose on display in Japan is enclosed by bulletproof glass. Even the pollen from a cut rose can be used as genetic material to develop knockoffs (right). Photo by Tommy C. Cairnes. As communication devices, roses are not always easy to decipher. But perhaps that is part of their timeless allure, and perhaps it’s fitting, given the vastly ranging spectrum of human affection. The toss of a bouquet into a crowd after a wedding, or into a lowering grave… what words can express us in such moments? What can we say to each other that can only be experienced? Is it worth trying to describe the ineffable, or should we just try to design it? Naming roses in honor of events and people is a testament to the communicative value of the rose. Macy’sPride™ was chosen and named by Macy’s Department Store, in celebration of their centennial. Photo by Ping Lim. 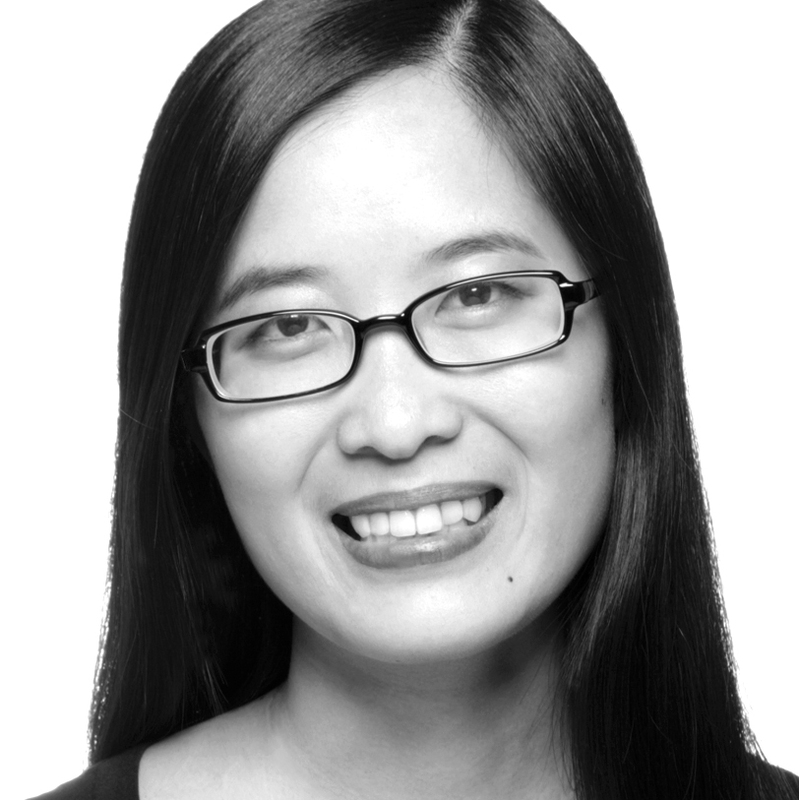 Ping Lim is Director of Ornamental Plant Research at Altman Plants, the third largest horticultural grower in the United States, and is founder and CEO of Roses by Ping. Previously, he directed rose breeding at Bailey Nurseries, Inc., where he created the EasyElegance series of easy care, chemical-free roses. He is a three-time recipient of the All-America Rose Selection award, the highest honor in the rose breeding profession.